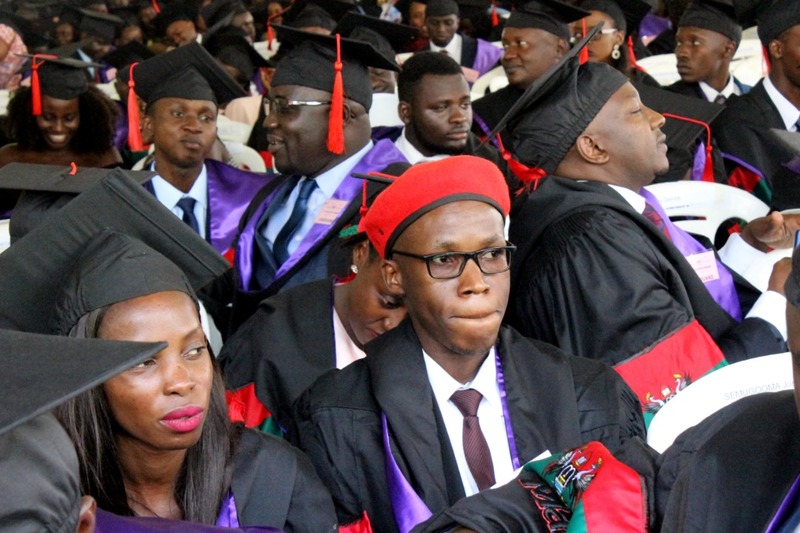 Campus Bee scribe and self proclaimed “People Power Hooligans’ Spokesperson” Marvin Saasi is among the Makerere University students to graduate today. Saasi, who has defended every action by supporters of Kyadondo East Member of Parliament Robert Kyagulanyi Ssentamu alias Bobi Wine, is a step closer to being an advocate. 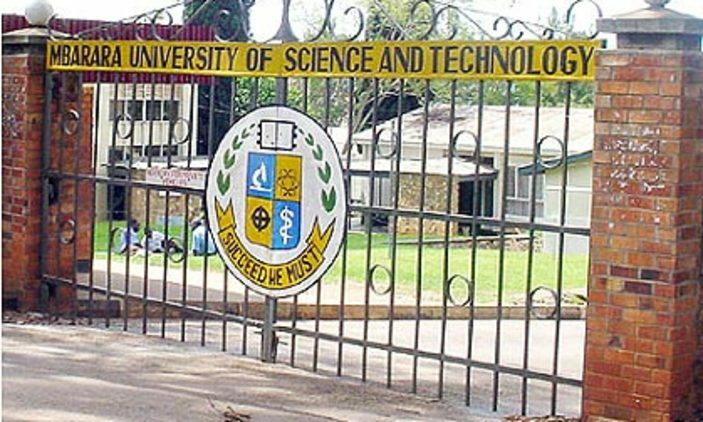 The former student of Mengo SS was a government sponsored student that resided in Nkrumah Hall at the university. Unsurprisingly, he was clad in the red beret that is now the main identification feature of People Power subscribers. Saasi is also a reporter at Campus Bee and a part of the news portal’s Legal Department. He passed pre-entry into the Law Development Centre (LDC) but postponed his admission arguing that there was still a lot to render to the “struggle” and LDC would limit his contribution to the above. “This is not the time to go off the scene and concentrate on book. Just like some of country men that believed in President Museveni’s cause and risked their education, I decided to postpone my entry into LDC to first give my contribution to the struggle”, he told our reporter. Bobi Wine, the leader of People Power has endorsed Saasi’s contribution to the movement but has not come out to fully acknowledge him as the actual spokesman of the movement and until then, he will remain a self proclaimed spokesperson of the movement. The team at Campus Bee congratulates Saasi upon this honourable achievement.